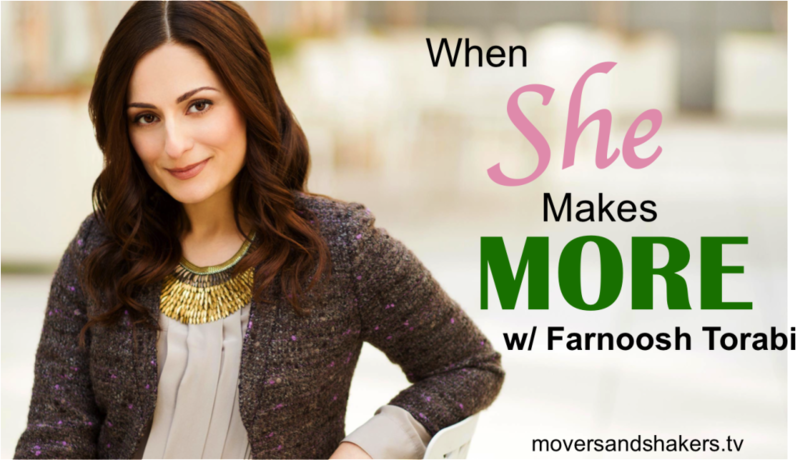 How she built her career as an expert, author and coach, and how you can too! If you’re building a career as an expert, first think “I’m in it With You”, rather that feeling like you have to have all of the answers up front. Attach the lesser earning spouse’s income to something special and important, such as the college fund or the annual vacation. This will let them know that their contributions are needed and valued. Action Item: Get over your ego. Now. Whether you are worried about making more than your spouse or you’re running your business with a “super-person” complex and think you can do everything without any help, it all comes down to your ego. To help you get over yourself, go write down 5 things that make (or would make) your life better by being part of a team versus being all alone. If you focus on the virtues of being part of a team, it will be much easier for you to live a richer and happier life.